By now, you understand how a monitored security system can help you prevent home break-ins. Even a yard sign from a reputable alarm company can reduce the possibility of your home being targeted. You may also know that a security system can help you keep an eye on your elderly parents or children, letting you know when they get home safely and ensure they are secure at home. But, did you know there are several other advantages offered by a monitored alarm system? Learn more about what these are, here. There are many home insurance providers that offer discounts on insurance premiums if you have a security system professionally installed. 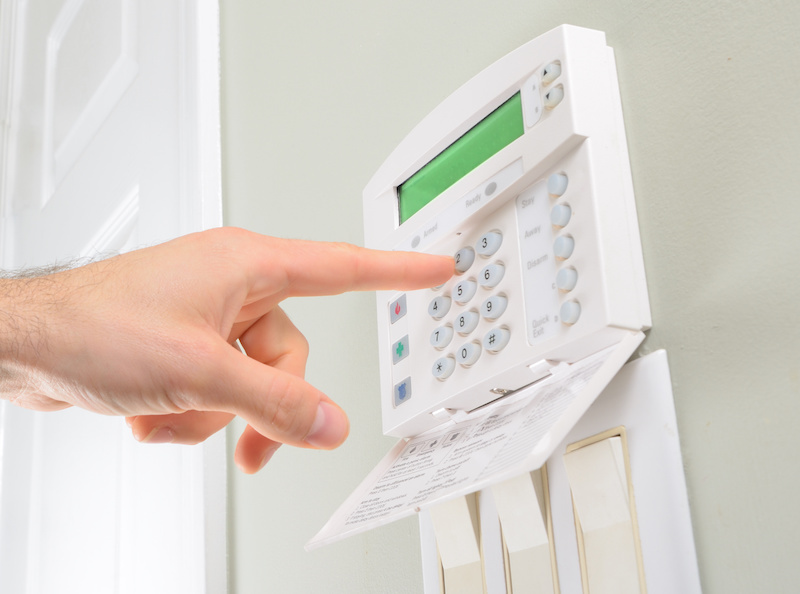 In fact, the average premium discount for a home equipped with an alarm system is 20 percent. In most cases, you will have to provide proof of service to be eligible for the discount, but it can help you save quite a bit of money. Have you heard of the video doorbells available today? This is an option provided with many security systems and it allows you to keep an eye on your front door from any location. Now, you can easily see who is at your door if you are home, at work, or even across the country. This can also be beneficial if you have children who stay home alone. One of the best ways for you to prevent break-ins while you aren’t at home is to remotely control your sound systems and lights. With this technology, you can make it seem as though someone is inside. 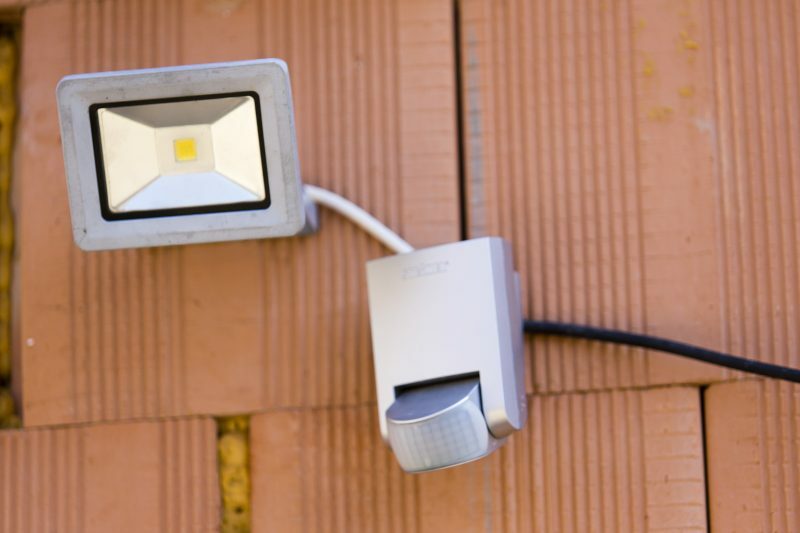 Also, if you are able to control your lights and other appliances, you can also save energy. In most cases, you can do this from your smartphone, giving you complete control over what’s on or off at home – regardless of if you are there, or not. When you opt to have monitored carbon monoxide and smoke detectors installed in your home, the alarm company can send for emergency personnel – even if you aren’t home or if you aren’t able to call for help. Many security companies also offer pet decals for you to place in your windows. This alerts emergency personnel if you have a furry friend inside. As you can see, a quality security system does more than just keep your home secure and let you know if someone tries to break-in. 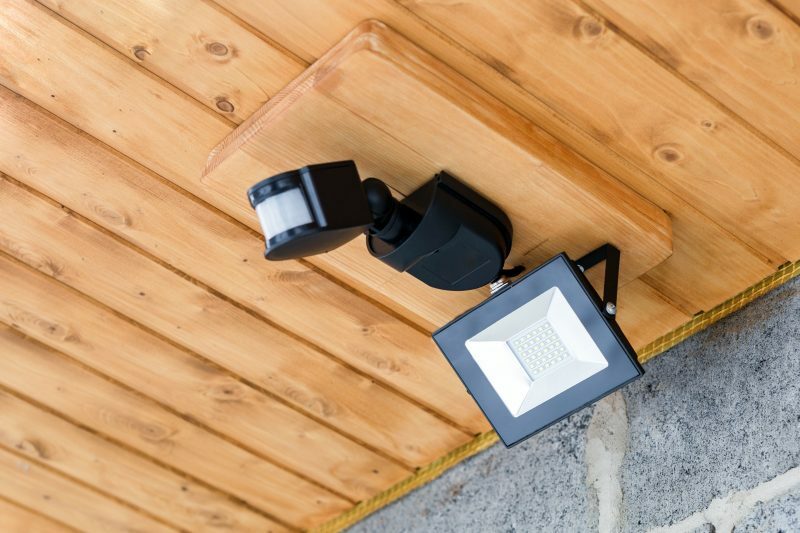 If you don’t have a security system installed yet, or if you need upgrades to your existing one, the best thing for you to do is call a local security company. They can evaluate your wants and needs and create a customized plan to help determine what type of security system is right for you. When it is installed, you can reap all the benefits highlighted here, and more, leaving you, your family and your home, safe and secure.